With National Poetry Month wrapping up, I’d like to highlight some of my favorite poems and the occasions best suited for them. If you are feeling stressed and need perspective, find solace in The Peace of Wild Things by Wendell Berry. If you want express your love to your significant other, but are too broke to buy a gift, check out I Am Offering This Poem by Jimmy Santiago Baca. If you’re tired of the know-it-all in your life, pass along The Book of Wisdom by Stephen Crane for a little passive-aggressive fun. If you embrace womanhood in all its glory, celebrate with Phenomenal Woman by Maya Angelou. In fact, read anything by Maya Angelou! She is an incredible poet and writer and orator and person. The list goes on! If people are giving you crap, meditate upon Be Kind Anyway attributed to Mother Teresa (not really a poem, but very inspirational). If you enjoy the quiet of the morning, find peace with Before Dawn by Jack Cooper. If you admire cats and/or like misty weather, read Fog by Carl Sandburg. If you can identify with the folly of youth, pay attention to We Real Cool by Gwendolyn Brooks. If you think you’ve got it tough, reflect upon Mother to Son by Langston Hughes, and then call your mom. 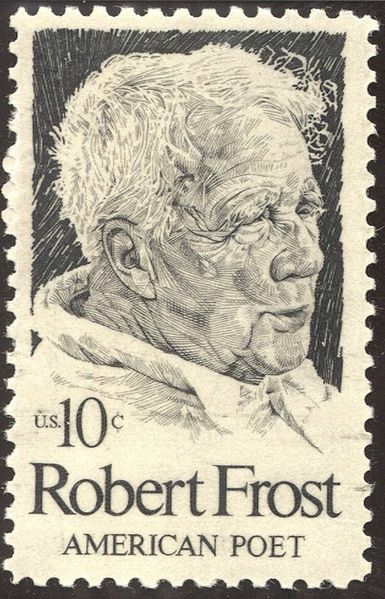 If you participate in the creation versus evolution debate, think about Design by Robert Frost. If you have an appreciation for or would like to learn more about Native American beliefs, read Eagle Poem by Joy Harjo. If you rally for curves, be proud and enjoy Homage to My Hips by Lucille Clifton. If you can identify with eccentric souls, try a little Tia Chucha by Luis Rodriguez on for size. If you understand that trees are symbolic of life, read This Tree, This Poem by Luis Rodriguez, and then go hug a tree. If you have a favorite poem (and an occasion for it), let me know.